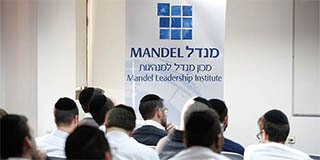 Founded in 1990, the Mandel Leadership Institute's mission is to provide Israel with visionary educational and social leaders by bringing together talented people and powerful ideas. The institute recruits committed individuals with the drive and capacity to lead and provides them with the tools to define and implement their vision and to deliberate profoundly on their past and future practice. 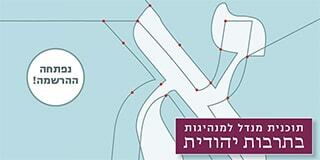 This program is a platform for shared exploration of ideas and practices in informal education, and discussion of the challenges confronting the field in light of Israel’s evolving social and cultural reality. 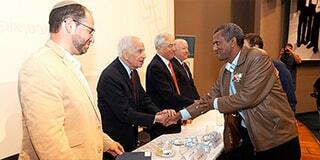 The program also aims to promote familiarity, discourse, and collaboration among different groups in Israel.